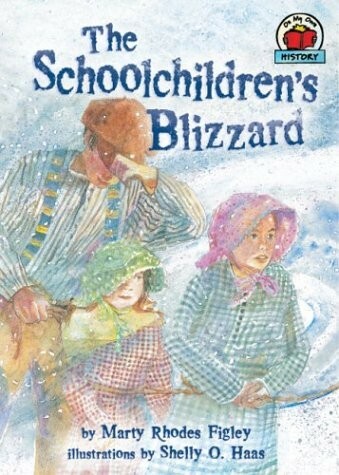 In 1888, Sarah, her younger sister Annie, and their classmates survive a sudden Nebraska blizzard because of the actions of their schoolteacher. Based on the true story of schoolteacher Minnie Freeman. 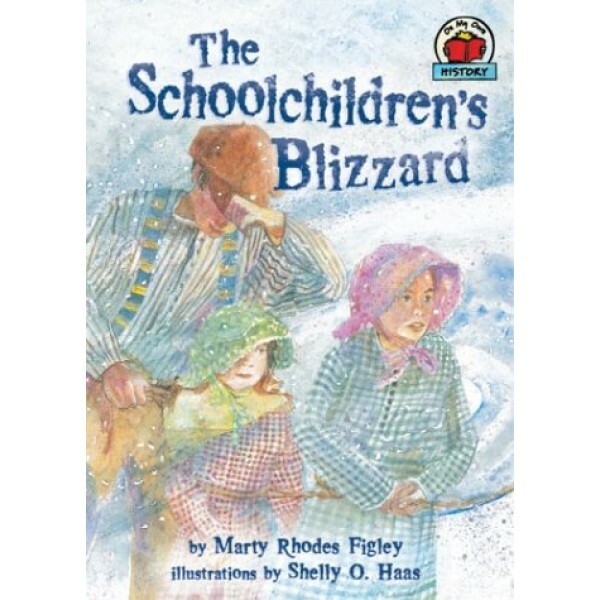 The Schoolhouse Blizzard, also known as the Schoolchildren's Blizzard or the Children's Blizzard, hit the U.S. plains states on January 12, 1888. The blizzard came unexpectedly on a relatively warm day, and many people were caught unaware, including children in one-room schoolhouses.